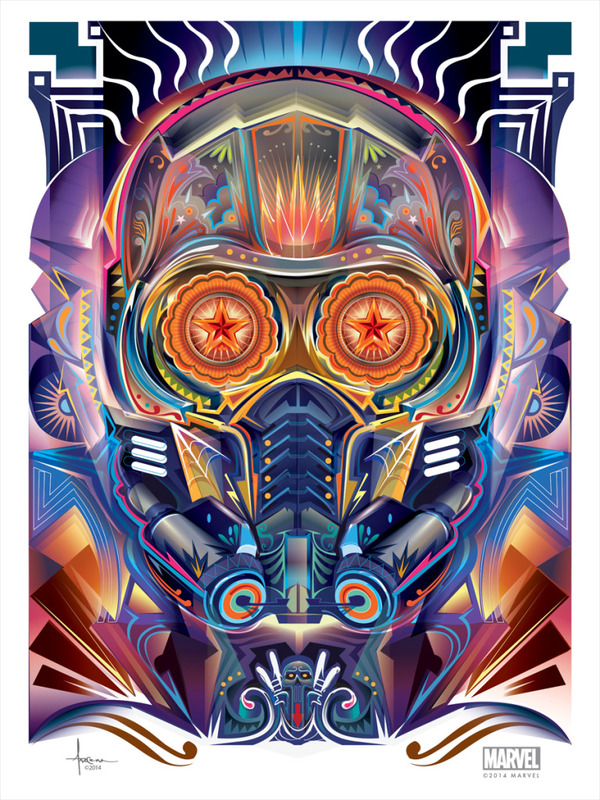 Orlando Arocena Helps Marvel Announce The “Guardians of the Galaxy” Blu-ray Release With 2 Amazing Sugar Skull Images of Starlord & Gamora! 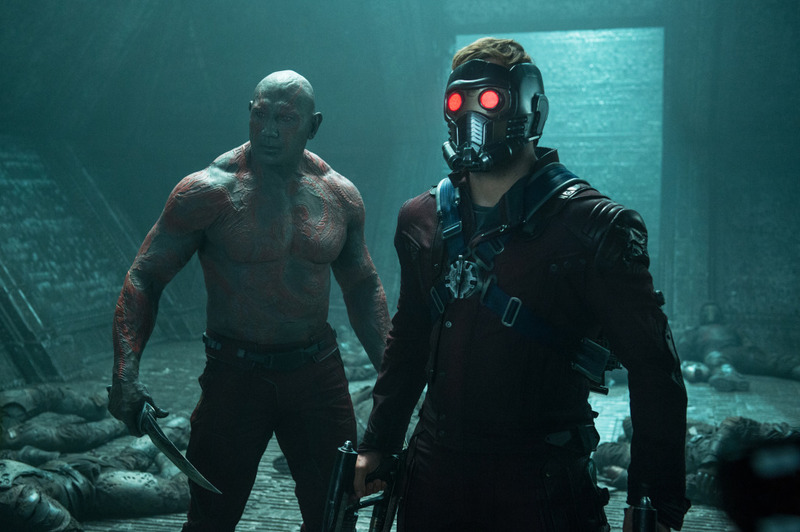 Marvel’s “Guardians of the Galaxy” was an an absolute juggernaut at the box office this summer and now Marvel has announced the release dates for fans to have it in their homes, JUST in time for the holidays. 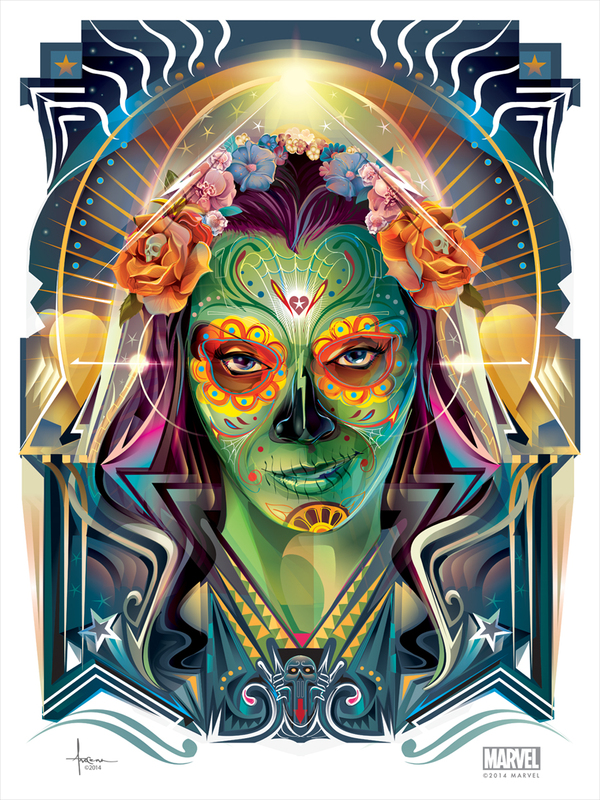 As an added bonus, Poster Posse member Orlando Arocena has done two sensational Dio De Los Muertos inspired images of Starlord and Gamora to celebrate this joyous occasion. 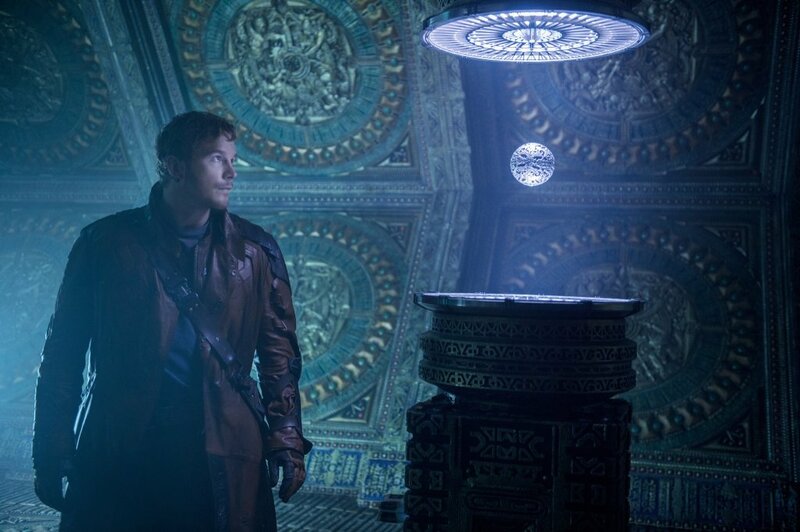 From Marvel, the studio that launched the epic franchises of “Iron Man,” “Thor,” “Captain America” and “Marvel’s The Avengers,” comes an unlikely new team—the “Guardians of the Galaxy.” The Marvel Cinematic Universe expands into the cosmos when brash space adventurer Peter Quill steals a coveted orb and becomes the object of a relentless bounty hunt. 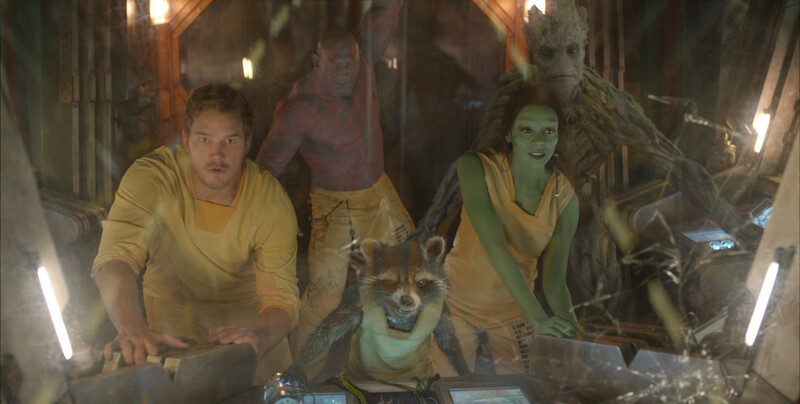 To evade his enemies, Quill forges an uneasy truce with Rocket, a gun-toting raccoon; Groot, a tree-like humanoid; the deadly assassin Gamora; and the revenge-driven Drax. But when Quill discovers the true power of the orb, he must rally his ragtag band of misfits for a desperate battle that will decide the fate of the galaxy. Featuring amazing new characters and exclusive bonus features, this must-own blockbuster will have you hooked on a feeling… of pure adrenaline! Marvel’s Guardians of the Galaxy film has earned over $645 million worldwide and recently passed the $300 million mark at both the domestic and international box offices. 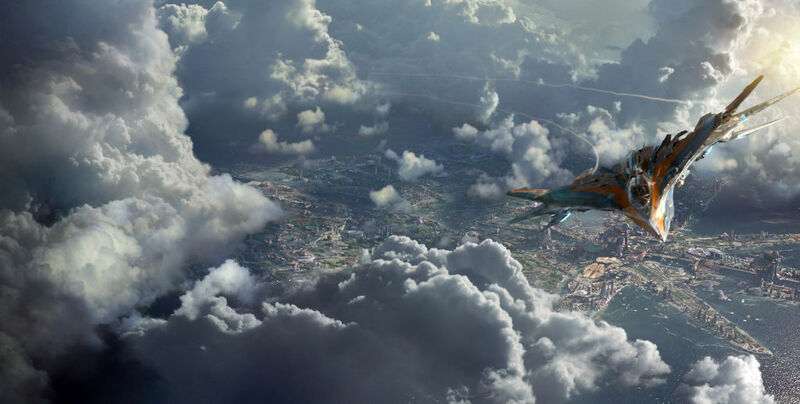 Guardians of the Galaxy opened domestically August 1 with $94.3 million to become the biggest August debut of all time and ultimately the biggest August release ever; it’s also the highest grossing film of the year and the first to surpass $300 million in 2014. 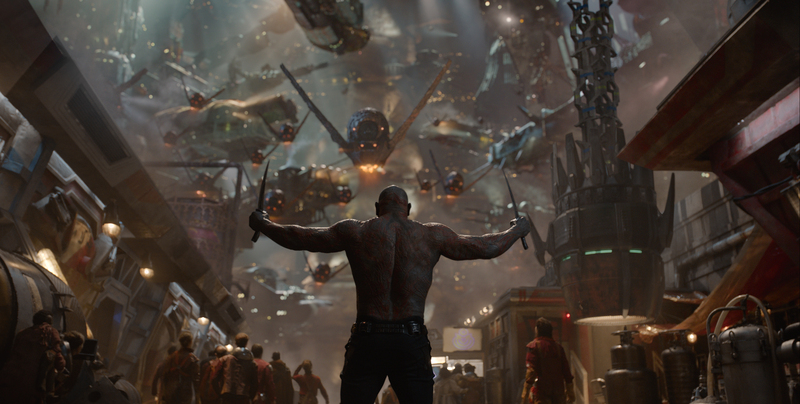 After becoming the 10th straight Marvel Studios film to open at #1, Guardians of the Galaxy occupied the top spot domestically for four of its first six weekends in release. 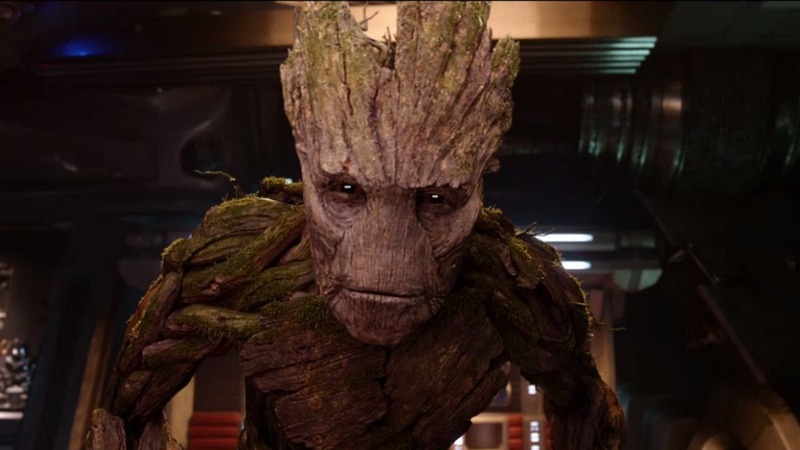 Chris Pratt (“The Lego Movie,” TV’s “Parks and Recreation”) as Peter Quill, Zoe Saldana (“Avatar,” “Star Trek”) as Gamora, Dave Bautista (“Riddick,” “The Man with the Iron Fists”) as Drax, Vin Diesel (“Fast and the Furious” series, “Riddick”) as Groot, Bradley Cooper (“American Hustle,” “Silver Linings Playbook”) as Rocket, Lee Pace (“The Hobbit” series, “Lincoln”) as Ronan, Michael Rooker (TV’s “The Walking Dead”) as Yondu Udonta, Karen Gillan (“Oculus,” TV’s “Doctor Who”) as Nebula, Djimon Hounsou (“How to Train Your Dragon 2,” “Gladiator”) as Korath, John C. Reilly (“Wreck-It Ralph,” “Talladega Nights: The Ballad of Ricky Bobby”) as Corpsman Dey, Glenn Close (TV’s “Damages,” “Tarzan”) as Nova Prime and Benicio Del Toro (“Traffic,” “The Usual Suspects”) as The Collector. 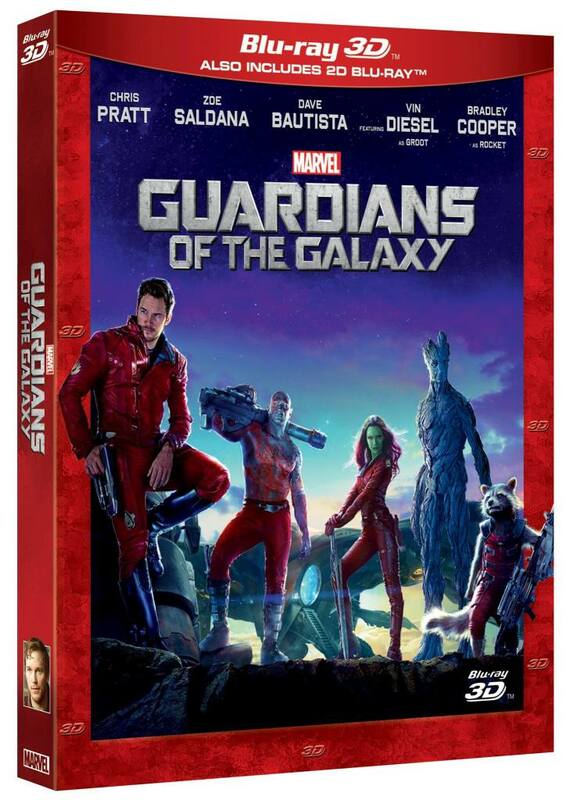 CLICK HERE to preorder you copy of OUR favorite movie of the year. 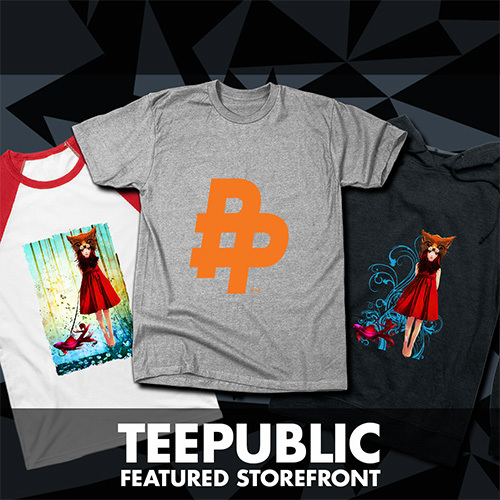 If you like Orlando’s art, you can also check out PHASE 1 and PHASE 2 of the official Poster Posse Project. 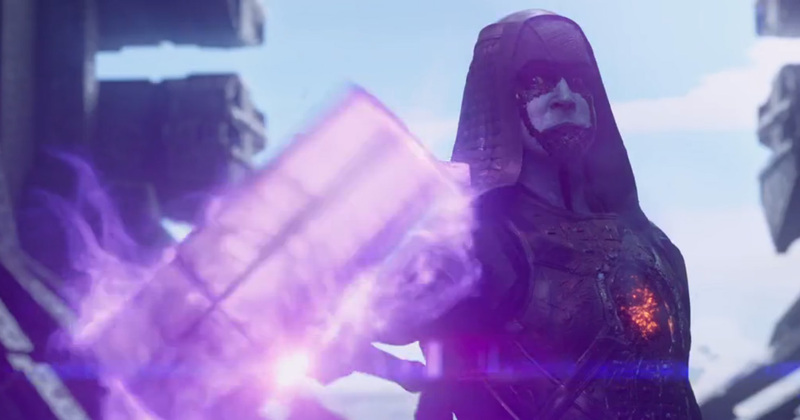 We worked with Marvel on this one and it was as fun to do as it was to watch the film.